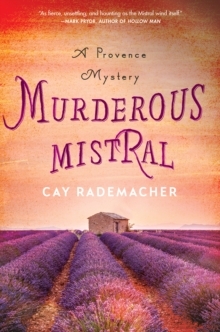 International Dagger Award shortlisted author of The Murderer in Ruins, Cay Rademacher, delivers a beautifully atmospheric new story with a captivating main character in Murderous Mistral: A Provence Mystery. 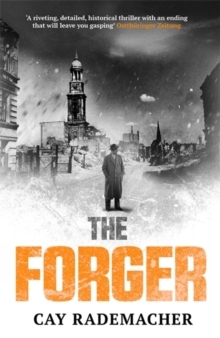 Capitaine Roger Blanc, an investigator with the anti-corruption-unit of the French Gendarmerie, was a bit too succesfull in his investigations. 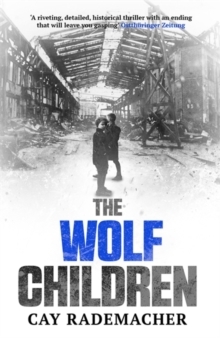 He finds himself removed from Paris to the south of France, far away from political power. Or so it would seem. The stress is too much for his marriage, and he attempts to manage the break up while trying to settle into his new life in Provence in a 200-year-old, half-ruined house. 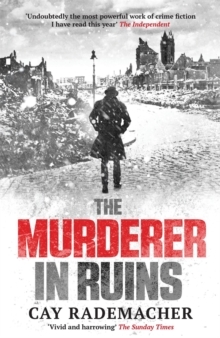 At the same time, Blanc is tasked with his first murder case: A man with no friends and a lot of enemies, an outsider, was found shot and burned. 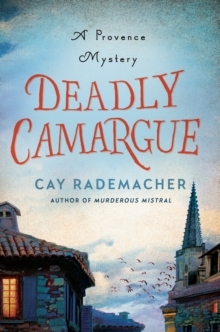 When a second man dies under suspicious circumstances in the quaint French countryside, the Capitaine from Paris has to dig deep into the hidden, dark undersides of the Provence he never expected to see.